“I think 2017 is a delicious vintage,” says Mugnier, “and so Burgundian! We don’t need big, fat, alcoholic wines, there are plenty of them around the world. 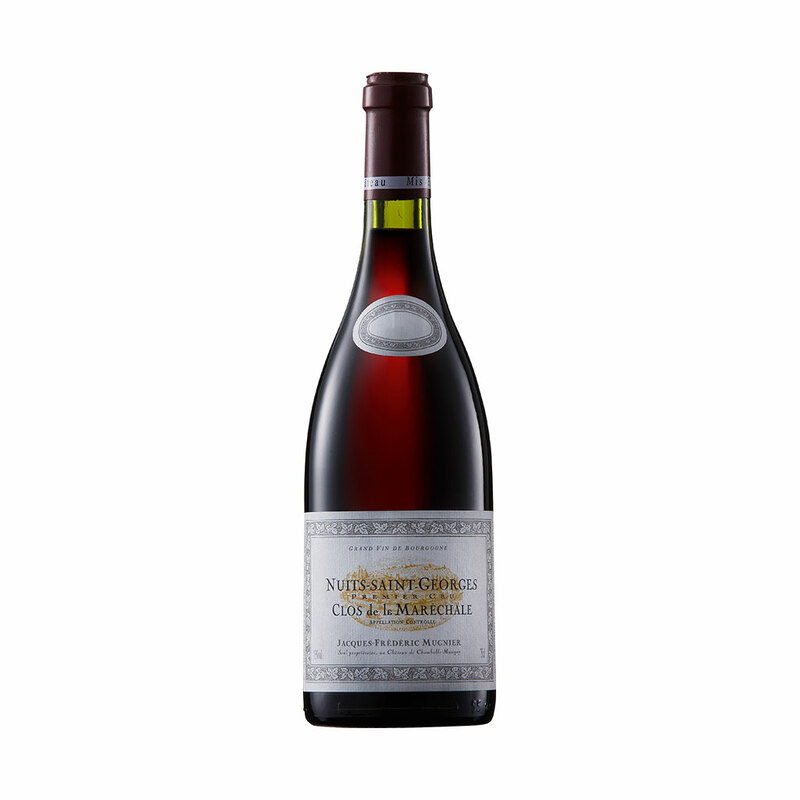 What‘s important in Burgundy is to make wines which are different.” This Clos de la Maréchale encapsulates what is thrilling about great red Burgundy. Colour is medium red-purple, aromas are complex, lush and fresh. Palate is well-structured, full-bodied – a harmonious fusion of supple fruitiness, layers of flavour, rich tannins and magnificent length (for drinking 2023-2030+).